"A bid for greatness and then some. A+." "Four Stars ... its intensity is cumulative, the depth of feeling evident in the hard-won wisdom of Costello's lyrics and his extraordinary attention to musical detail ... Imperial Bedroom is really a mansion, each of whose rooms is decorated with painstaking care and detail ... in every aspect of this masterfully wrought, conceptually audacious project, he's managed to bulwark his emotional directness with vision and clarity and to make an album that lingers and haunts long after the last note has died out." 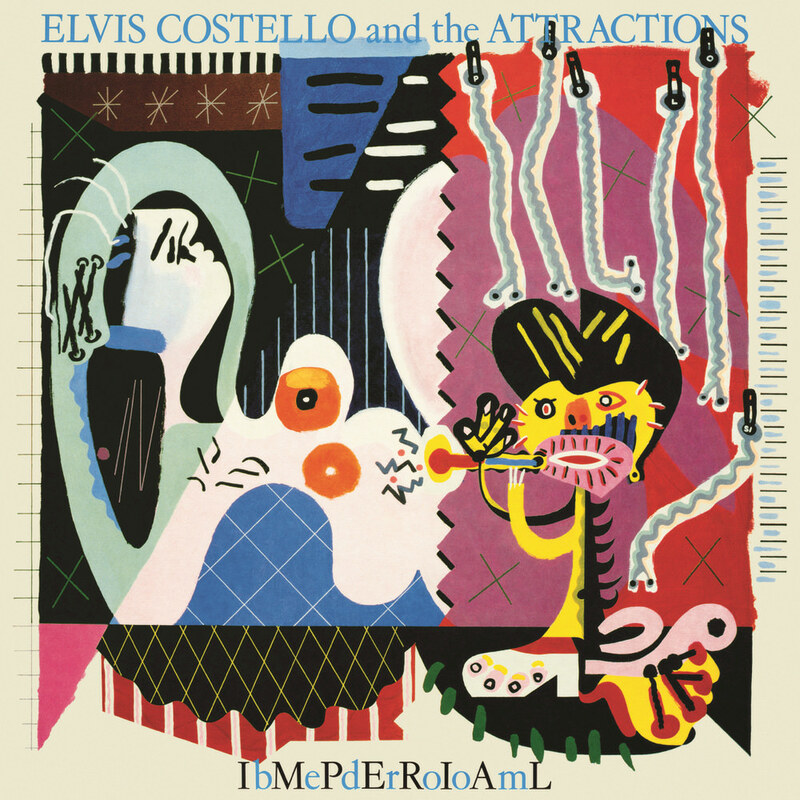 Elvis Costello's 1982 release Imperial Bedroom was the most adventurous album to that point in his career, produced by Beatles engineer Geoff Emerick, who gave the project what Rolling Stone called a "full-bodied, widescreen production." Imperial Bedroom, now considered one of Costello's greatest achievements, is featured on many critics "best-of" lists and is ranked at number 166 on the Rolling Stone list of the 500 greatest albums of all time.